For spring for example you can change the regular white French tips with bright spring colors. Why not try the rainbow colors as a nod to the new season? Decorate your nails in red, blue, green, orange and more colors of your choice. They will look fun, vibrant and even give you a younger feel. Aren’t these spring nail art ideas great? 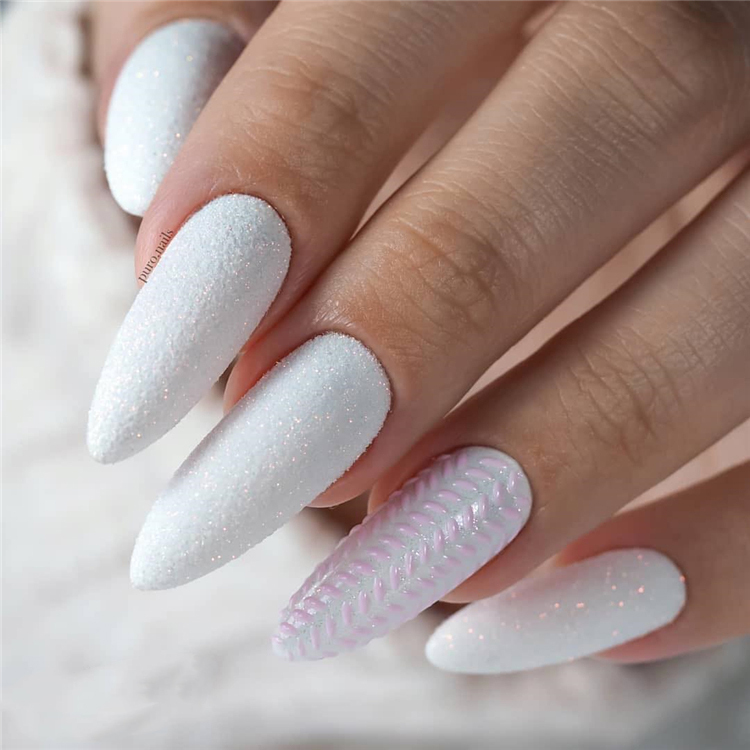 There are more that you can actually do, depending on the level of commitment that you wish to spend on your nails or what you think you can recreate best.